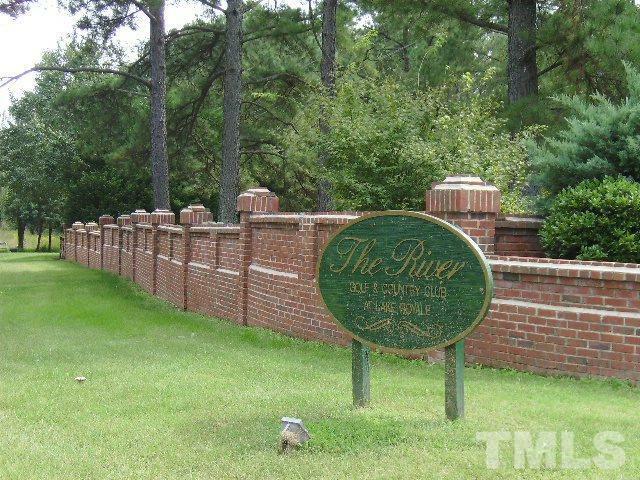 PRIME BUILDING LOT AT THE RIVER!!! 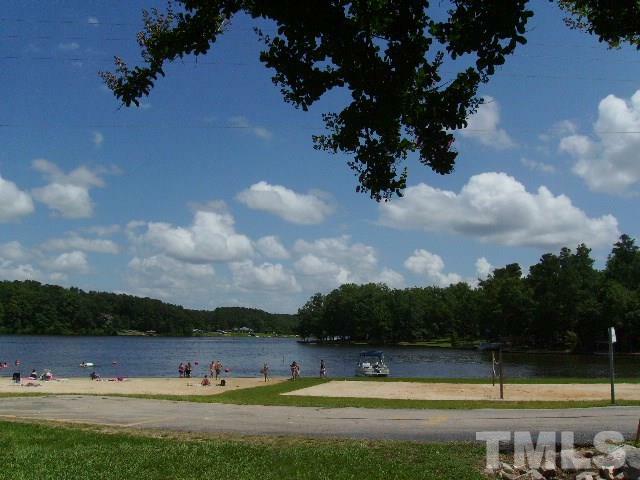 Previously Permitted for 3BR Dream Home at The River Golf Course in Beautiful Lake Royale! Build Now or Later! 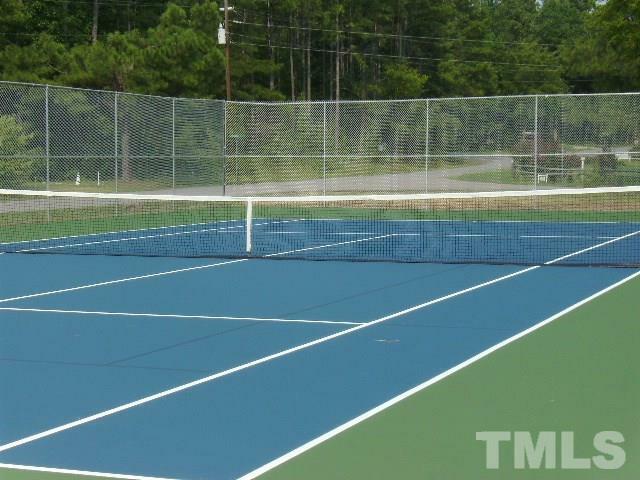 Enjoy Swimming, Boating, Fishing & Golf in Our Gated Community!